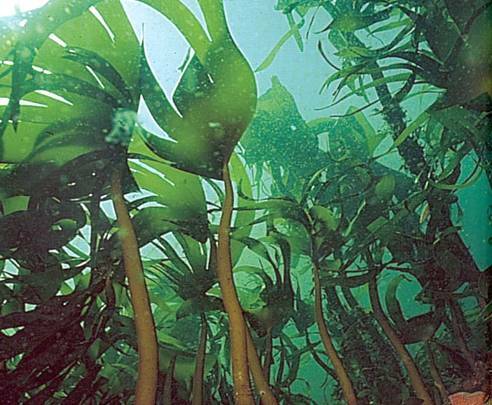 The kelps and their associated epiphytes are some of the most important habitat forming structures and productive areas in the marine systems. As shelter and food source they are able to support an immense number of faunal individuals. Kelps have historically dominated the rocky shores of Norway, which means along most of our 83 281 km stretch of coastline. Considering the total area of Norway (385 199 km² including Svalbard) that is… very long. However, our two most dominating kelp species are currently struggling to survive.